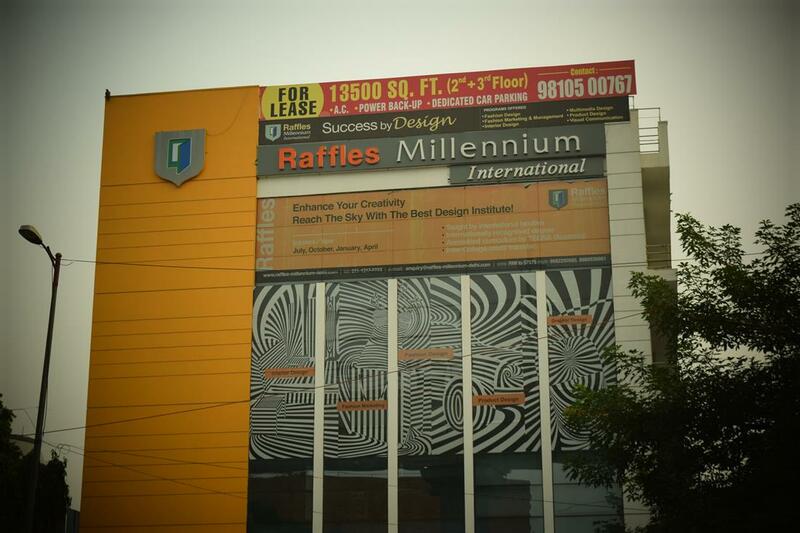 Raffles Millennium International was established as a result of an association between Raffles Education Corporation Ltd, Singapore and Educomp Solution, Ltd, India. 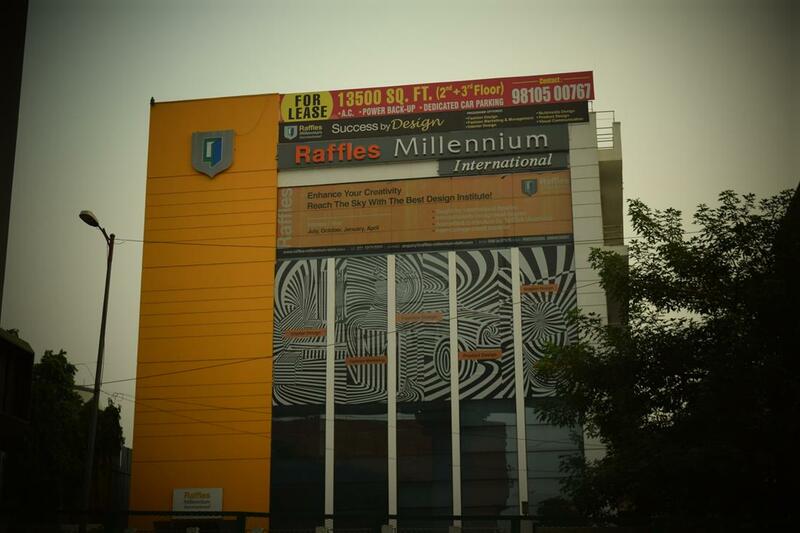 Raffles Millenium International, Delhi was founded in the year 2009 and is centrally located in the heart of the capital city of India. The institute is affiliated to AICTE and is wholly approved by UGC. Numerous courses are offered by the institution in varied fields such as Arts, Design and Media. The highly sought-after teaching faculty of the college is something that the college takes immense pride in. Modern teaching tools and methodologies have been adopted by the college to ensure sustainable growth and development of the students. Due to the institution's coveted facilities and environment, it continues to be one of the most reputed institutes in North India. 10+2 from any recognised board with 60% in English and 65% in aggregated. Class 12 students appearing or waiting may also apply for provisional admission.